RDSP.21690 - (Pricing / Order) "BEING TRANSFORMED"
RDSP.21692 - (Pricing / Order) "YOU WILL RECEIVE"
6 So we are always courageous, although we know that while we are at home in the body we are away from the Lord 7 for we walk by faith, not by sight. 8 Yet we are courageous, and we would rather leave the body and go home to the Lord. 9 Therefore, we aspire to please him, whether we are at home or away. 15 To this day, in fact, whenever Moses is read, a veil lies over their hearts, 16 but whenever a person turns to the Lord the veil is removed. 17 Now the Lord is the Spirit, and where the Spirit of the Lord is, there is freedom. 18 All of us, gazing with unveiled face on the glory of the Lord, are being transformed into the same image from glory to glory, as from the Lord who is the Spirit. 22 .... 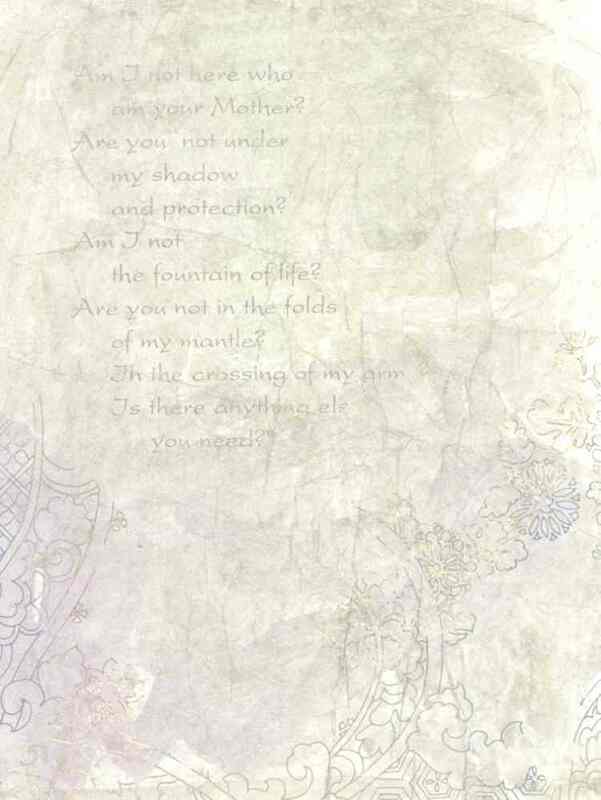 But I will see you again, and your hearts will rejoice, and no one will take your joy away from you. 23 On that day you will not question me about anything. Amen, amen, I say to you, whatever you ask the Father in my name he will give you 24 Until now you have not asked anything in my name; ask and you will receive, so that your joy may be complete. 27 For the Father himself loves you, because you have loved me and have come to believe that I came from God. For use in the casket, Father Joe suggested to have it blessed and use during the funeral service. 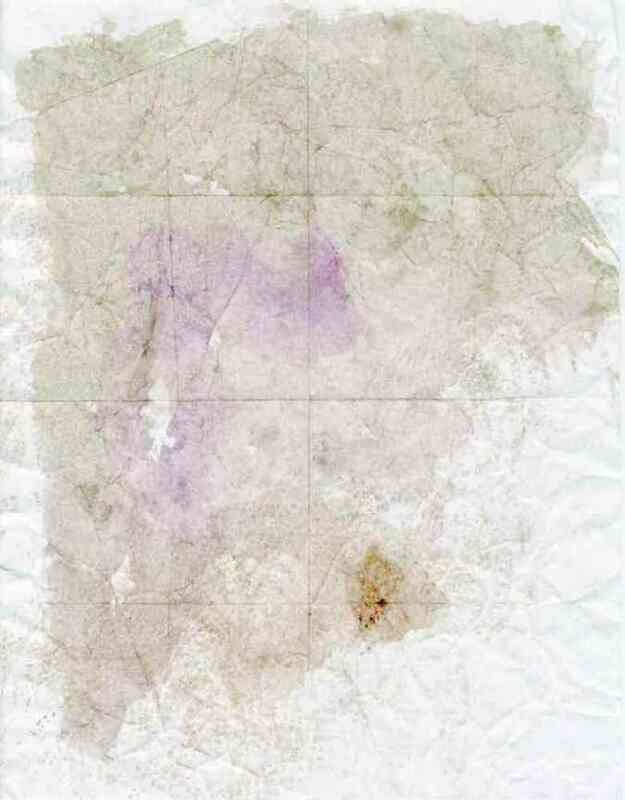 But to remove it before burial so it may be prayed for the loved one for special daily prayers . 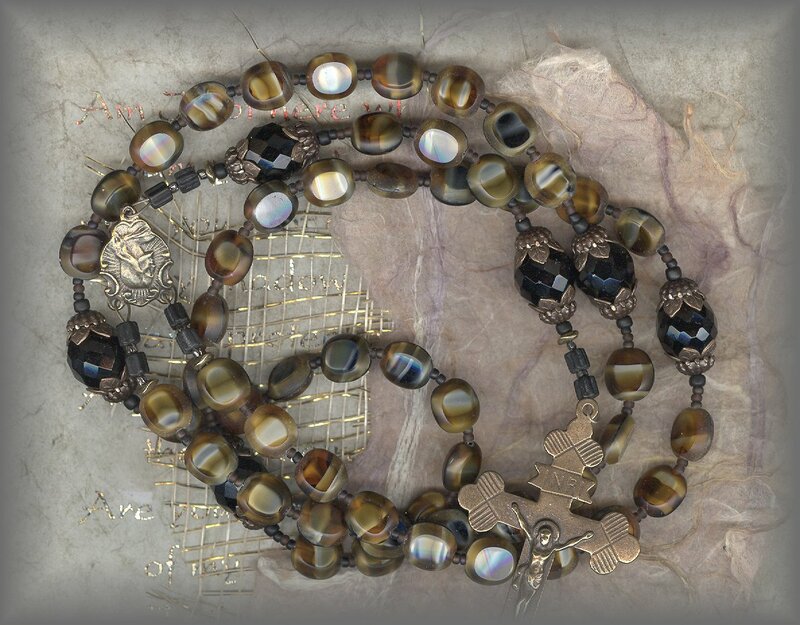 AVE BEADS: Tiger Eye was known by the ancients to be a stone of mystery and power. - as the 'all seeing eye' or 'all knowing eye'. 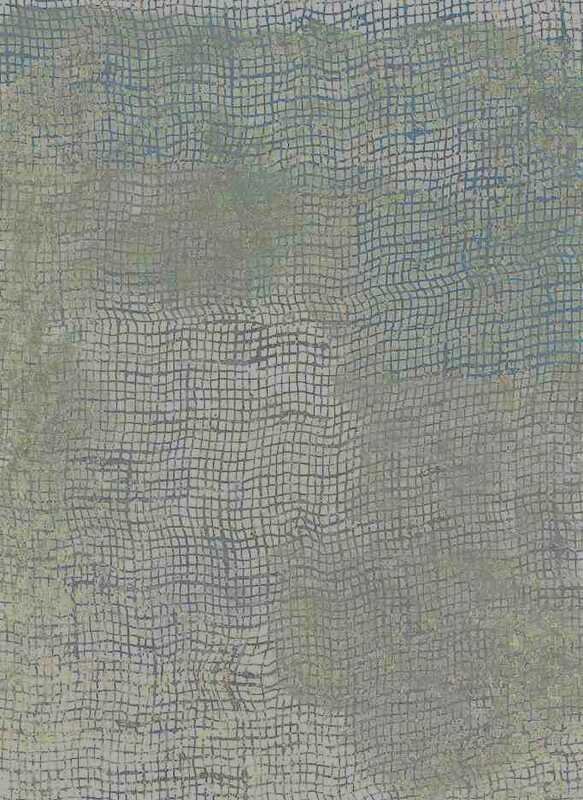 to be a stone with calming and healing qualities (ours are of the finest CZ glass.) PATER BEADS: Jet black faceted Austrian crystal from Swarovski, smooth to the touch reminding one of the happy times enjoyed. Each framed with antiqued filigree caps. 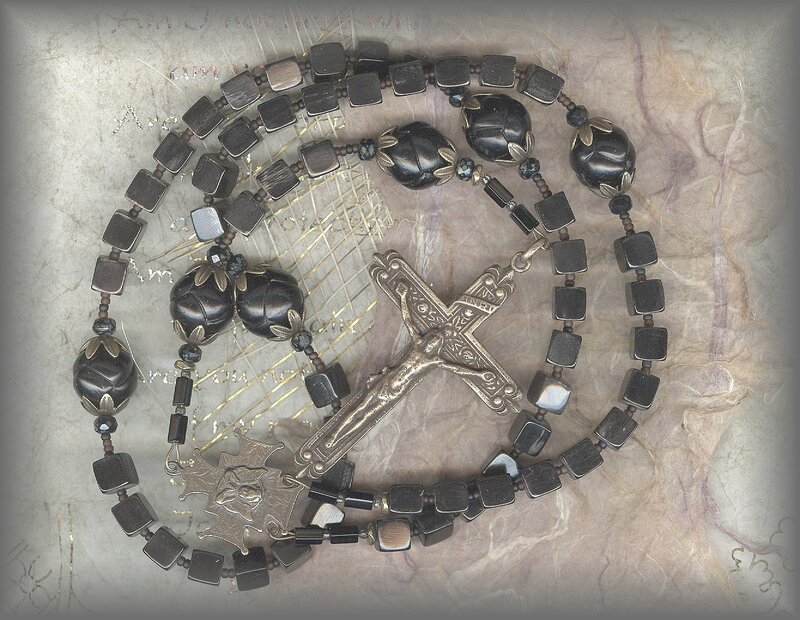 All Crucifixes, rosary centers and religious medals are available individually and may be seen at SUPPLIES link at top of page. Each individually hand cast from antique pieces then hand finished. Available in solid bronze and sterling silver then antiqued to bring back the original patina. 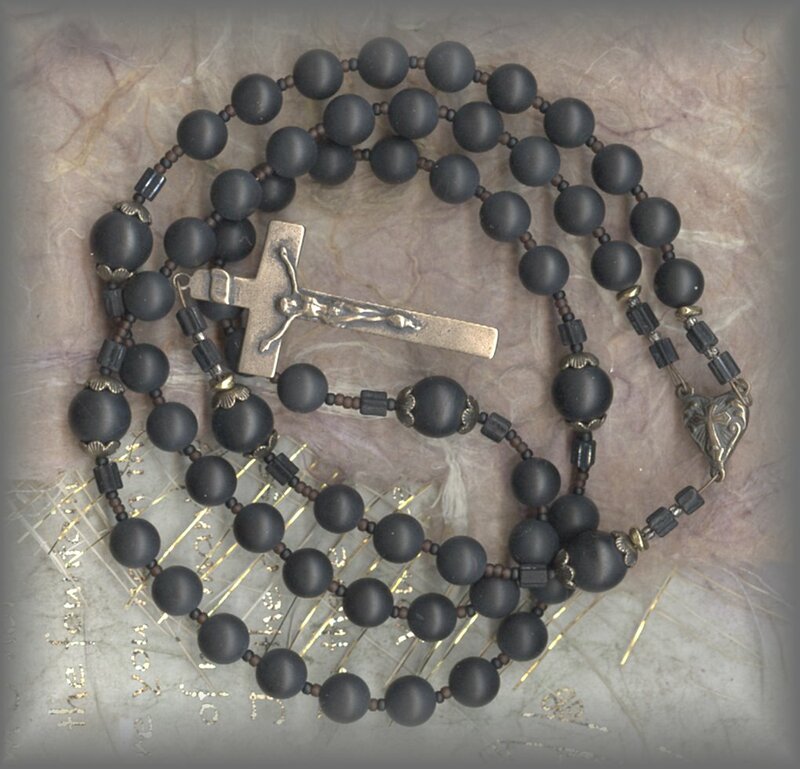 AVE BEADS: black lava beads, somewhat rough to the touch reminding one praying of life. PATER BEADS: Jet black faceted Austrian crystal from Swarovski, smooth to the touch reminding one of the happy times enjoyed. Each framed with antiqued filigree caps. 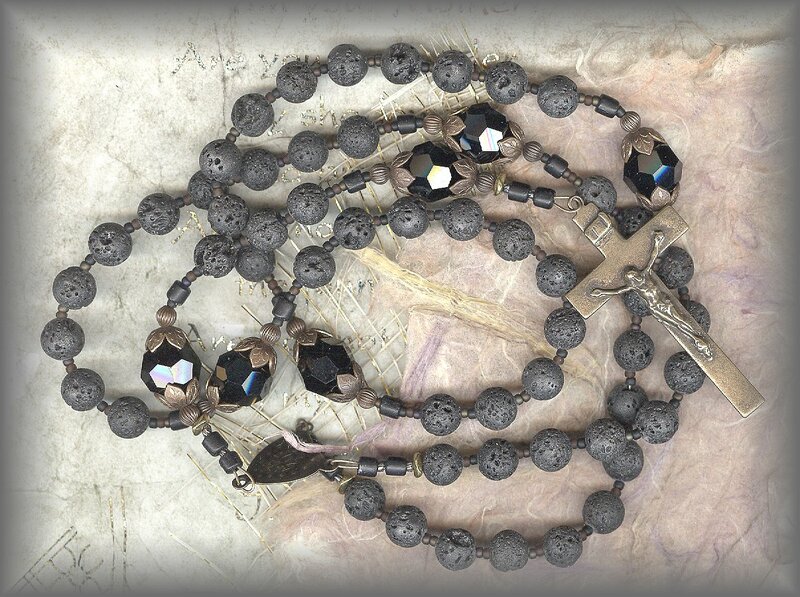 AVE BEADS: Matte, black Onyx stone nuggets, cut into irregular facets. 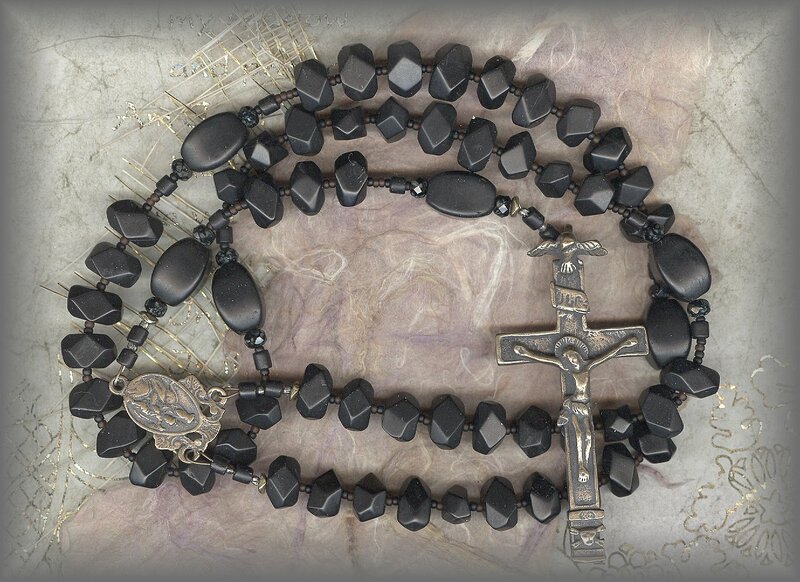 Very rare PATER BEADS: Oval black matte beads, vintage from Gablonz. 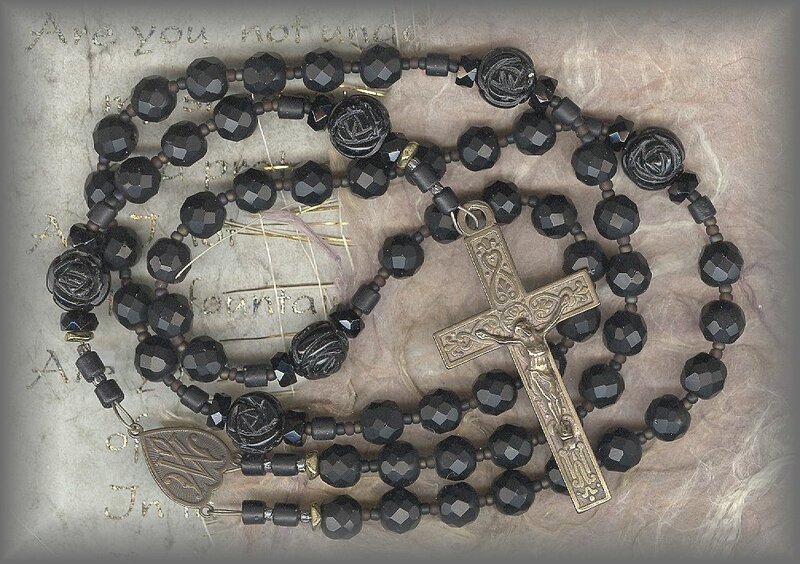 AVE BEADS: 8mm black matte onyx stones to compliment the classic simplicity found in Clergy and Convent rosaries PATER BEADS: 10mm black matte onyx stones, each framed with antiqued metal caps. 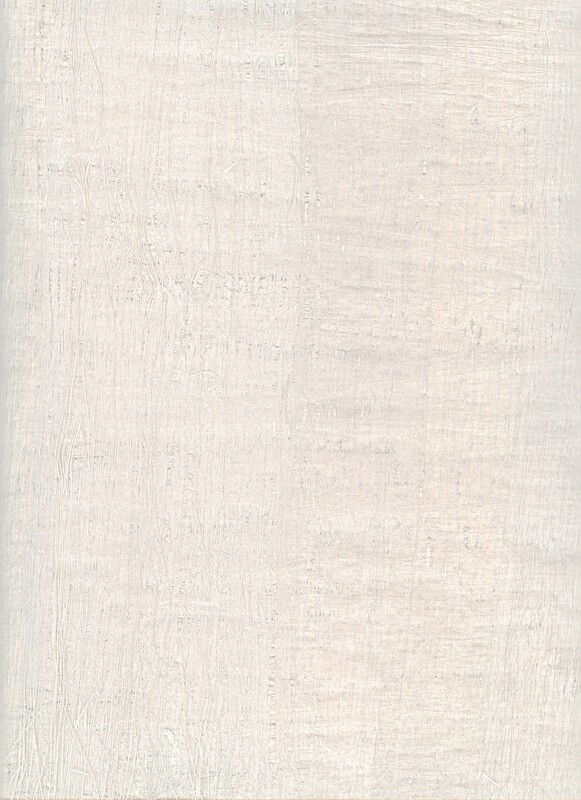 A favorite for Priests, Sisters, Brothers, Deacons, all religious. AVE BEADS: 8mm black horn cubes PATER BEADS: 12mm true hand carved jet, carved like knots, each framed in antiqued metal caps. 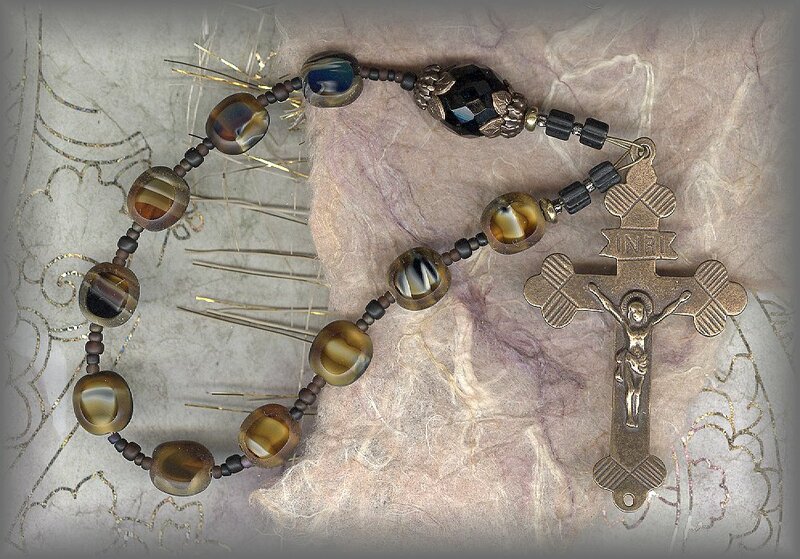 Our vision is to provide the finest handmade rosaries, chaplets and other fine religious art forms for personal worship we can make using the best supplies available. The Guild believes the work of our hands should give visual Glory to God, therefore for us, the best for you is very, very important.